With a lack of beginner terrain, Cannon looked to offer an isolated lower mountain area. 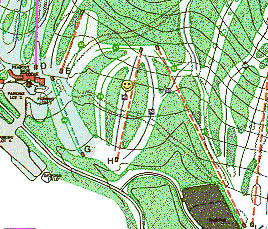 In addition, with plans to connect and reopen Mittersill, developing terrain between the two areas was an obvious choice. 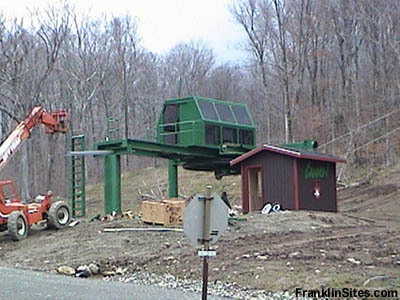 Plans released in 1998 called for a new chairlift serving three main trails, as well as connectors on either side of the complex. 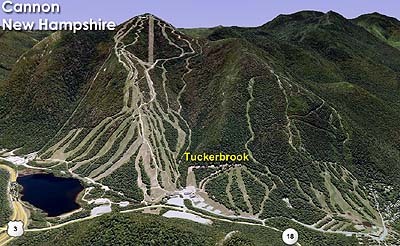 In addition, a chairlift was planned to extend from the bottom of Mittersill to the top of the Tuckerbrook area. 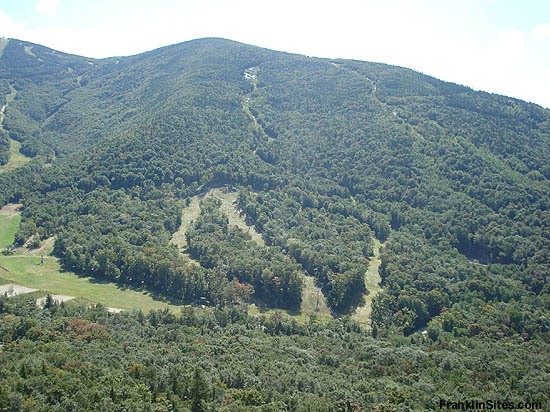 The complex was developed in 2003 with a handful of additional short trails and glades. A new 1,324 foot long Doppelmayr CTEC fixed grip quad was installed, covering 281 vertical feet. An additional connector trail, Raven Ridge, was added for the 2008 season. 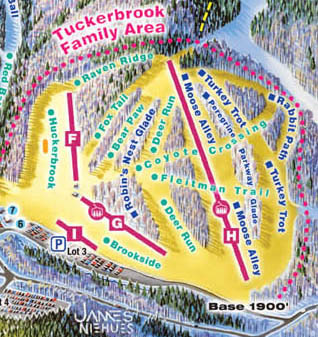 With the acquisition of the Mittersill area in 2008 and subsequent terrain opening in 2009, the Tuckerbrook area allowed for a relatively easy connection from the Taft Cutoff Trail to the main base area. 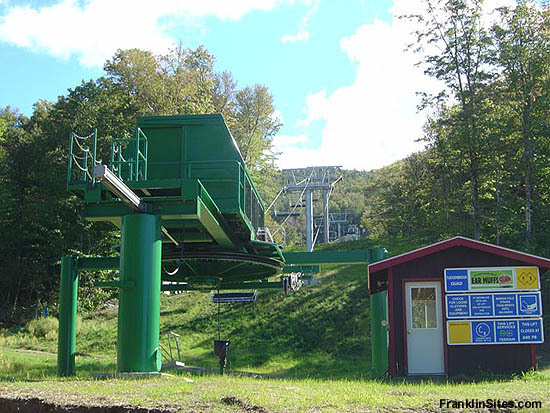 As of now, there are no immediate plans for the connector lift from Mittersill to the top of the Tuckerbrook area.